Yeah, but: Not so remarkable the second time around. 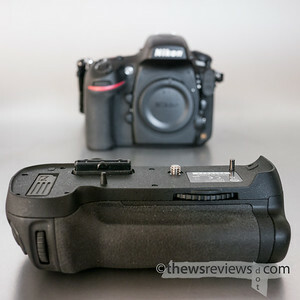 The Long Version: I suppose the whole point of disappointment is that it's never expected, which is why I'm a little surprised by the Nikon MB-D12 Multi-Power (aka "Battery") Grip. Physically and functionally it's very much a twin of the MB-D10 grip for the D700, which I quite liked and reviewed in some depth. 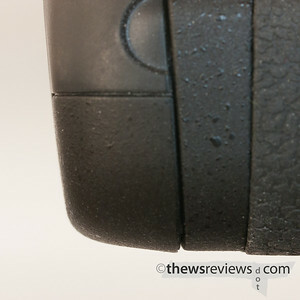 The grip for the D800 seems like it should be an easy follow-up. The MB-D12 grip is a good match for the D800, with a couple of very solid alignment pins that keep it in place. 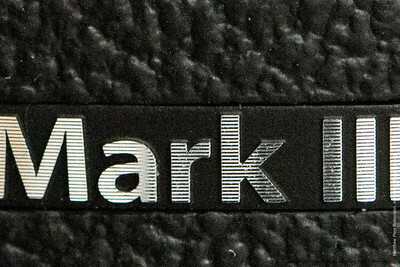 The electronics connect to the camera with a straight bus, as opposed to the 90-degree angle for the D300/D700, which is covered by the familiar rubber tear-away door. It still comes with a holder for eight AA batteries, and has a tray for the now-standard EN-EL15 battery as well. It can host the EN-EL18 battery of the D4, with the appropriate door (sold separately, about $30) but doing that makes no sense unless there's also a D4 in the house. Loading the battery grip with a D4 battery or a half-pound of AA's doesn't make much difference with the D800. The D700 would jump from 5fps to 8fps, while the God Nikon only adds one more frame per second to its cropped-standard 5fps when running in the 15Mpx DX mode. That still makes it the second-best sports camera in Nikon's lineup, but that reflects more on an unfilled market niche (rhymes with quiche) than on the excellence of the D800. One annoyance with the MB-D12 comes along with the EN-EL15 tray. It doesn't quite match up with the bottom of the grip, creating a very slight but moderately sharp-edged lip. It's really quite minor and not likely to cause any personal injury – unlike the lid of Steve Job's personal humility block, the toilet-seat G3 iBook, which could draw blood – but it's an annoying flaw in an inexplicably premium-priced product. I've checked three different D12's, and each one has this fault. Naturally, the MS-D12 tray that holds the eight AA batteries aligns perfectly. So clearly the level of fit and finish that I remember from the MB-D10 can still be done – time will tell if a later manufacturing run fixes it for the MS-D12EN tray. The MB-D12 does have its uses, both as a portrait grip and as a power source. I like to use it when the camera is on a tripod, as it's more convenient to swap batteries from the side, and it's also good for times when I'll want to be able to completely exhaust a battery without risking a power failure. Other times I'll just put it on for fun – a different feel and look to the camera can make for a different shooting experience. But if none of that applies, I'd suggest skipping this one. Yeah, but: Useful alone or as liners under ski gloves. 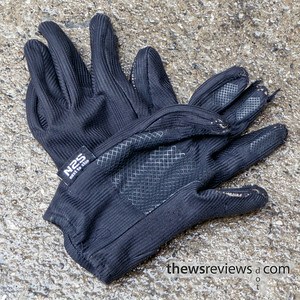 The Long Version: I've bought three pairs of MEC's Windstopper gloves over the past five years. I lost the first pair, bought another to replace them, and then picked up the third when the second started looking a little disreputable. That's the second pair in the photo above, still occasionally pressed into service when they're all I can find. Currently costing $28, I haven't found a better glove for photography and casual use. Only wrist-long, they're windproof but uninsulated, providing a reasonable amount of warmth in exchange for very little bulk. The palms and fingers have a silicone grip that's quite effective. I have no problem with buttons and dials while wearing these, and they're small enough to tuck into a pocket when I don't need them. While they aren't waterproof, I'd still rather wear them than not when it's raining – they dry quickly and still provide extra warmth even when they're wet. When I eventually wear through my third pair, probably next fall/winter, I'm sure I'll be buying another. Yeah, but: Is it time for patience and introspection yet? If that doesn't make sense, stop reading. Seriously. The Nikon D800's ability to make big prints is unchallenged by any camera costing less than four times as much – with the sole exception of the D800E – so buying it without the plan to print really big is a waste. That's not to say that the D800 is a limited or specialized camera, though. It's perfectly capable of handling a huge variety of challenging conditions, and its high-iso performance, autofocus, dynamic range, viewfinder, metering, and design are all improved over the D700, which was already one of the best all-purpose cameras ever made. 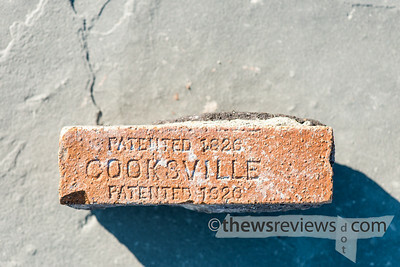 Frankly, the D800 would be a worthy upgrade even if it didn't accomplish it all with triple the pixel count. 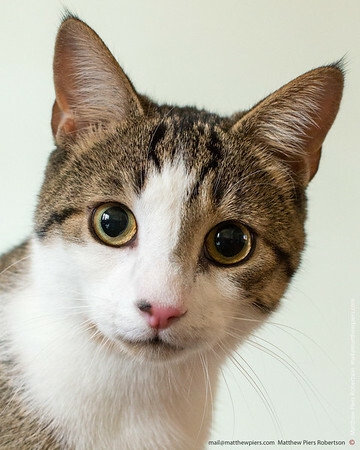 Sure, the God Nikon isn't really being challenged by photographing an available kitten, but it's a realistic test for what most SLRs end up being used for. 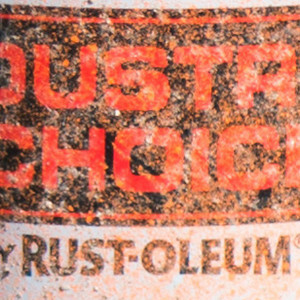 The image above is cropped down to about a quarter of the original, letting an 8x10" print stand-in for a full 16x20. There's enough detail to check the catchlight in his left eye and see what was on TV. If I play with the exposure and fill light in Lightroom, I can see how the room is furnished. At iso3200. To do that all in exchange for giving up just one frame per second over the D700 is amazing. Yes, the D800 actually loses two frames per second when both cameras are using AA batteries in their multi-power grips – six versus eight – and the D800 has to drop down to DX mode to do it. Even then, it still has more resolution than the D700. But now the new entry-level D3200 has the same resolution as the previous $8K D3x flagship, so perhaps pixels aren't worth what they once were. The competing Canon 5D3 also has a six-per-second frame rate, and does it at full resolution and without needing a booster battery pack. Perhaps it even has a smidge faster autofocus, but considering how badly the 5D1 and 5D2 lagged in the AF department, let's not get too smug about that. There are a few ways that the Canon 5D3 is decisively and unquestionably better than the D800. For one thing, it has three separate IR receivers to work with the cheap and abundant Canon RC-6 wireless remote – the idea of spending some $200 on an exotic Nikon ML-3 might take some of the shine off of the price differential for unsuspecting D800 buyers. Sure, the 'Modulite' ML-3 is a neat remote, but it would be nice to also have a $20 option. The 'silent' drive mode on the Canon camera makes a complete mockery of Nikon's 'quiet' setting. If your photography involves events, weddings, TV or stage productions, music, skittish wildlife or non-professional models, buy the Canon 5D Mark III. It's not even a decision. In exchange for a slightly slower release and longer blackout – very slightly – it makes the camera almost disappear. It can even do burst shooting. If that mattered to me I would use this all the time, just so that its timing becomes second nature. 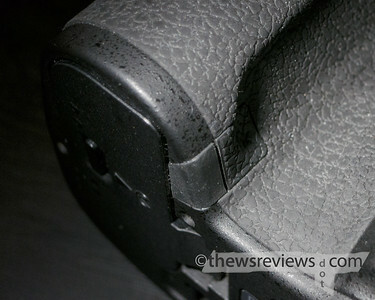 The battery door on the Canon 5D mk III is also vastly better than the D800. Nikon's is a flimsy affair held on by narrow pins with a fiddly latch; it's also very easy to remove from the camera despite the fact that it never needs to be taken off. The Canon battery door has a very secure spring-loaded hinge pin that's released with a convenient lever – it needs to be removed to use the BG-E11 battery grip – a secure but easy-to-use release to open it, and the door itself is larger and more solid. The 5D3's battery door even has a flange that incorporates the pass-through cover for the AC power adapter's cable; on the D800 this is done by an annoying rubber nubby thing that sticks out from the camera body. My little finger rubs against this when I hold the camera normally, turning it into a nagging reminder of poor design. 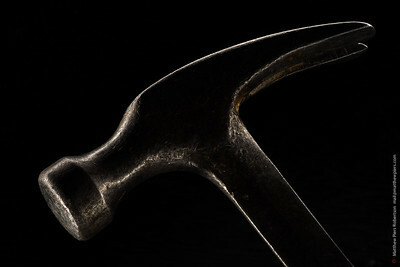 While this is somewhat more subjective, the Canon 5D mk III also has a hand grip and thumb rest that I vastly prefer. In fact, everyone I know who has tried both prefers the Canon. It just allows a more solid hold with less fatigue, even when there's a heavy lens on the front of the camera, and that's something that makes a big difference over the long term. 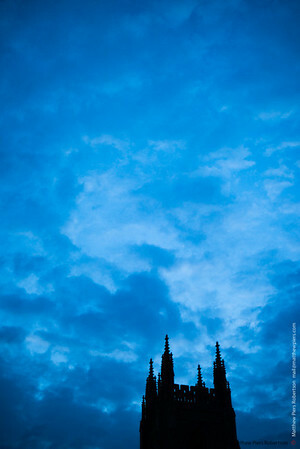 The grip on the God Nikon is one of those things that takes some familiarization. My first reaction was that I didn't like it, and that's something that I've heard from other people as well. But I, like them, quickly adapted to the new grip that moves the shutter button much farther away from the rest of the hand grip, and now it feels quite natural. The shutter button on the D800 is reached from the side, instead of from the front, and it looks like that will become standard for each new Nikon SLR. Another new ergonomic design that's expanding across the line is the AF mode selector switch. It took me a while to adjust to the D7000-style selector, but now I like it much better than the D700's three-position switch. The middle position is always less accessible than the two ends, so having the Nikon-standard button-and-dial system is an improvement. And in other happy news, after taking nine hundred photos, I've finally adjusted to the new playback zoom in/out button positions. Yay! 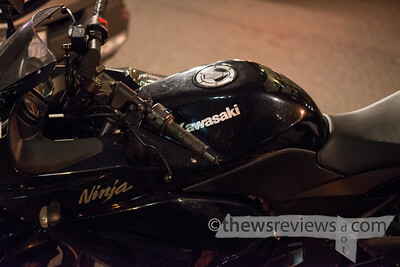 Setting a custom white balance has always been needlessly difficult with Nikon cameras. The process for measuring a preset white balance takes three pages in the manual to outline its six steps, involves both command dials, and pressing the WB button at least three times. With my D700 I'd usually just give up, take a reference photo, and fix it in post – and I can't see that changing, no matter how useful it would be for the raw+jpeg recording that I do with the D800. 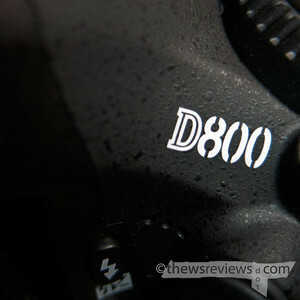 So while the D700 was already bad, the D800 is actually a bit worse. The D800 is incapable of taking a direct white balance measurement when custom function "g4" is enabled. What's this setting "G4" that's so fundamental to the D800's operation, you ask? It's the ability to start video recording, exclusively while in the Video Live View mode, by pressing the shutter button. And lest anyone think that this is an understandable restriction to avoid conflicting use of the shutter button, the camera can't even take a white balance reference exposure in Live View in the first place. Incidentally, having the shutter button set to sart video recording is actually incredibly useful, since it lets the 10-pin remote work as a start/stop button. The only reason to not have this setting turned on is for people who may need to also capture a high-quality still during recording. Or, unfortunately, people who need accurate colour. 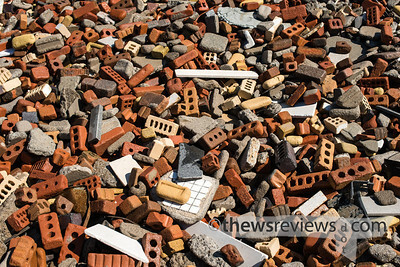 But if this review seems unreasonably negative, there's a very good reason for it. I've been trying to find problems, and this is the best that I've come up with. I'm sure there will be other issues that arise with more use, and I know that others will also come up with their own lists. But really, this is all just buzzing around the edges: the camera is outright awesome. I'm still expecting to do a third instalment about the D800, perhaps in the early summer, when there's a chance that they could actually be in stock somewhere. Until then, the biggest problem with the Nikon D800 is that it really is as good as its boosters say it is. No, it's not Magical And Revolutionary, and it doesn't create great art automatically, but it's a significant step up from the D700. That means that it's going to be in short supply, and sustain its launch price, for quite some time. Yeah, but: It's twenty bucks. Beat that. The Long Version: Two years ago I looked at a booster battery for travelling with my phone, which is a good idea that was badly done. 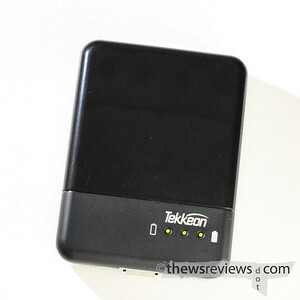 This new one, the Tekkeon TekCharge MP1580, fixes every complaint that I had and costs one-third as much. I love progress. The best thing about the TekCharge is that it takes standard USB cables. This isn't all that uncommon these days, but it's incredibly important. It means that there's no need to carry something different to charge from the battery pack versus the standard USB wall charger or computer. 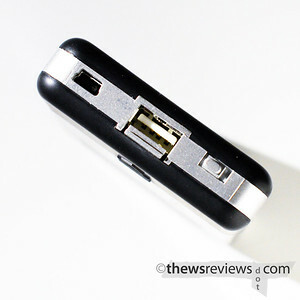 The battery pack also charges via USB, using a standard mini port, which is simple and flexible. I was always worried that I'd lose the unique and pointless adapter cables from my previous error; in an ironic twist, I lost the battery pack and still know where its iPhone cable is. Good riddance. But taking standard cables isn't all that the MP1580 offers. It even comes with a retractable cable that's USB-A on one end and has an adapter to convert the other end to Mini or Micro USB. There's no 30-pin Dock cable option, which would have been worth another 'execution' point, but for $19.99 at B&H Photo (batteries not included) it has already exceeded my expectations. What makes the MP1580 – and the MP1550 before it – special is that it runs on replaceable common-as-dirt AA batteries instead of a built-in cell. It can use either two or four; naturally four will provide more power to the device but in a pinch it's nice to have the option. And having options is what this is all about. Disposable batteries can provide a power source that's completely independent of the nations' power grid, limited only to what you can carry, but the MP1580 also doubles as a AA charger when connected to a USB power source. 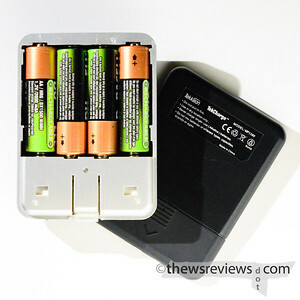 Using rechargeable AA batteries is a best-of-both-worlds option that gives the no-hassle ease of a built-in battery, but also allows the AA batteries to be swapped out in a time of need. The TANSTAAFL factor means that the MP1580 is bigger than other units that use more power-dense cells and have more options for their designers, and pulling power from a 5V USB outlet doesn't seem like a fast way to replenish the AA batteries. But using four 2000mAh low-discharge cells is enough to take my iPhone 4S from 20% to full in just a couple of hours, with enough room left over for a tiny little top-up later. The batteries will recharge in four or five hours, and for bonus points it's even possible to daisy-chain the phone and MP1580 and charge them both from a USB adapter at the same time. That's more of an overnight endeavour, but still quite useful. Physically the TekCharge unit is just a bit wider than the iPhone but not nearly as long, so it's still small enough to be easy to pack and carry. It's made of glossy and matte black plastic panels over a silver plastic body. The battery chamber is accessed through the removable bottom panel, which comes off completely. There are plenty of other battery packs on the market these days, including some sleek high-end ones that carry enough power to charge multiple phones multiple times. That's amazing, and the little MP1580 isn't one of those. Instead it's an inexpensive device that does a good job, with the replaceable batteries providing an intriguing combination of dependability and flexibility. It's great to have options, especially when when one of them is exactly what I want. Yeah, but: I've finally found something that it's good for. The Long Version: One side effect of having this little review blog is that it reminds me of how long I've owned different bits of equipment, especially if I'm thinking about writing a follow-up. I'll look back through the years and be amazed at just how much time has passed without me really noticing. Not so with my Eye-Fi X2 Pro card: it has been such an ongoing hassle that I was amazed to see that it has only been a year. My first review of this card was mostly dealing with the experience of trying to set it up and make it work. I don't know if that process has improved any, but a lot has changed for the card and the software itself. It has gone through two major firmware versions, the client software that needs to run on the supporting computer has been updated, and I've routinely used the card in two more cameras. 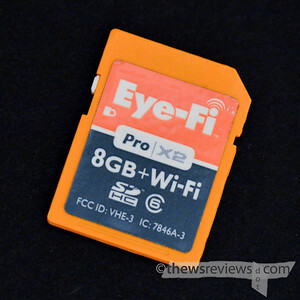 One year ago the Eye-Fi card was a major nuisance to use. The connection was poor and I would frequently need to reboot my computer to force the software to reset, but the updates have improved the process to the point where I now only need to reboot every week or two. So right off the bat that's a real improvement, even if it's still not really good. Using a camera that's 'Eye-Fi Connected' also makes a big difference to the experience. My unconnected Panasonic TS3 would happily time out and turn off during the data transfer. No pixels are harmed when that happens, but having to constantly tap the shutter button to keep the camera awake – or setting it to never turn off, which risks running down the battery in a moment of carelessness – goes a long way toward defeating the ease-of-use that the card promised. 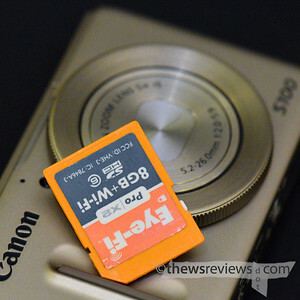 Moving the card to my more-compatible Canon S100 was a big improvement. The camera won't turn off when there's a data link running, and it displays an icon on the playback image to show if that particular photo has been transmitted. Very handy. 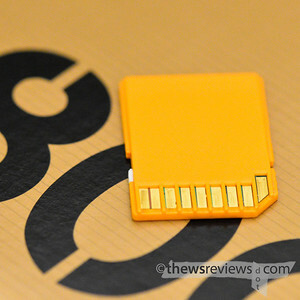 But sending 15-20MB raw files isn't a lot of fun, and the little battery in the S100 would quickly be depleted. My answer to that was to take the Eye-Fi card out of the camera and plug it into a USB card reader, which would then supply the power for long WiFi file transfer sessions. Something about that suggests that there's a fault in my problem-solving methods, but it was the best that I could do. The Eye-Fi card has most recently come to rest in my Nikon D800. At last, it's just about perfect. Raw files go to my CF card, and small jpegs are sent to the SD card slot. The card has no problem with the 2.5MB files – "small" in D800-land is still a 9Mpx image – and the hefty battery is too big to be run down by the task. I just never bother turning the camera off, and the images are automatically downloaded onto my laptop and imported into Lightroom without me needing to do anything at all. Except for rebooting the computer a few times a month, at least. So it's with a certain joy that I can finally say that I've found something that the Eye-Fi card is good for. It took a year of work-arounds and making-do, but this $120 card finally lives up to its promise. Except that now it costs about $80. You win some, you lose some. 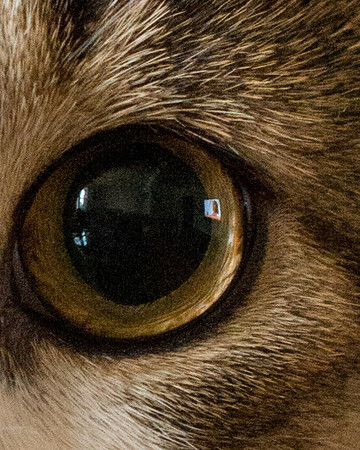 One other note is that the antenna in the Eye-Fi card is, by necessity, tiny. The closer it is to the WiFi router the happier it will be, but this is especially important for the direct card-to-camera transfer that the X2 Pro model allows. Essentially the camera needs to be no farther from the computer than it would be if it was connected by a cable, and closer is even better. But even this remains useful, since no actual cable is required, and was excellent when I wanted to work through the focus-tuning on my D800. So that's it: an SLR, or other camera with big batteries, that has a secondary SD card slot to send jpeg files to, can be a good place to use an Eye-Fi card. Everything else that I've tried has involved unexpected inconvenience and occasionally considerable annoyance, and certainly not offered any great improvement over the standard plug-into-reader SD card experience that's available for much less expense. It's a very narrow recommendation, but I can finally say that if my Eye-Fi card stopped woking, I might actually consider replacing it with another one. Yeah, but: It's so pretty. The Long Version: I haven't spent much time with the D800 yet, recently purchased from Toronto's Aden Camera, but this isn't the time for patience and introspection. That can come later. 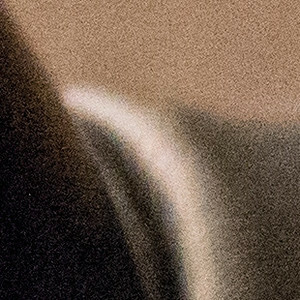 I'm trying to come up with a word other than 'awesome' to describe the D800's image quality. I may have to settle for 'astonishing'. My first reaction to each new photo has been "you have got to be kidding me". Detail, noise, dynamic range: I instantly forgot how much I paid for this electronic contraption. I used to call my D700 'the monster' for what it could pull off – just a few minutes with the D800 had me calling it 'the God Nikon'. 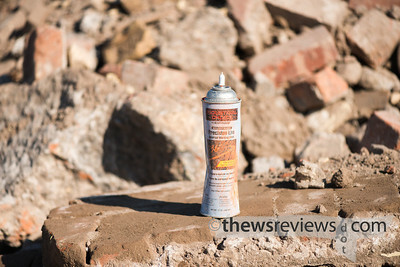 I'd happily use the D700 to iso3200 for semi-important photos, and 6400 for ones under more extreme conditions. With the D800, it looks like I'll be adding about another stop on top of that. The iso12800 boost setting, which I used on a dark street, produced results that I'd be quite pleased with – especially when the alternative could be no photo at all. But like my D700, I didn't buy the D800 for its low-light ability. What I want is the ability to make high-quality prints, and the D800's images can be printed at 16x20" and 300dpi without upsizing. To reach that size with my D700, I would need to go through super-resolution software with a stack of photos, or tile multiple images. All of this requires forethought, careful execution, and a great deal of computer resources. With the D800 I skip the first two requirements, which is a huge advantage. I've yet to take a photo with it that's worth the ten dollars in paper and ink, but I'm sure it will happen eventually. Another interesting feature that I didn't buy the D800 for is its video ability. I've never really been interested in video; I have a hard enough time assembling a sequence of still photos without trying to learn a whole new language. But just for fun, I put the camera on a tripod and pointed it at something moving and moderately interesting. About the only thing that I changed from the camera's default settings was to enable video recording by pressing the shutter button, which let me use my cable release to start and stop the sequence. One minute of the results are on Vimeo here. 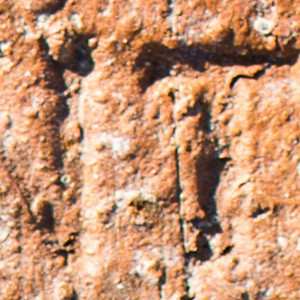 One thing to remember about the God Nikon is that its desire is to create as strongly detailed photos as possible. A lot has been said elsewhere about the D800 and its need for the best lenses and technique to pull the most out of the camera. That's true. But there's nothing that says that its needs should be the most important ones in the relationship. I recently spent a happy saturday taking photos at a wholly inappropriate aperture, forgetting that adequate depth of field is more important than peak sharpness. Lesson learned. The payoff for good discipline may be greater with the D800, but it handles carelessness pretty well too. Yes, I can clearly see when I miss focus with my 50/1.4G when it's wide open, there's a massive difference between f/1.4 and f/5.6, and I'm aware of corner softness that I had never noticed before. But even in those times of trouble the D800 is still pulling everything the lens has to give – just because the D800 isn't at its best, it doesn't follow that using a lesser camera would give better results. The important thing is to use the right lens and aperture for the creative purpose, and if that happens to be a dazzlingly sharp piece of crystal at its optimum aperture, great. If not, still great. One thing that I have done to accommodate the 36 megapickle sensor is spend the time to fine-tune the autofocus with the two AF lenses that I use on it. This has made a big difference, and now my AF photos have about a one-in-three chance of being as sharp – or even sharper – than ones that I manually focus with live view. The other two out of three will usually have the AF system miss just a tiny bit, which is typical for all cameras, but the God Nikon is unforgiving. When peak sharpness really matters I'll take a few redundant photos and let the AF find its mark anew for each. That works best with static subjects, naturally, but it's an easy way to squeeze the best out of the camera. There were only three things that I didn't like about my recently-departed D700. The big one was the 95% viewfinder. I cut my teeth on the Olympus E-1 and E-3 4/3 cameras, which had exceptional 100% viewfinders despite their smaller sensor size. The other was the resolution – it was feeling like a bad dream that, despite shifting largely to Nikon, I was still in the universe of "12 megapixels should be enough". 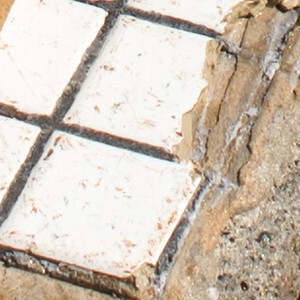 This was part of the reason why I moved a lot of my personal photography to film, because even if the actual resolved detail isn't any better than a 12Mpx camera, the high-resolution scans look a lot nicer than scaling up an all-digital file. My third D700 quibble was the lack of easy access to exposure bracketing. I know: who cares when the dynamic range of the camera is this good. I do, if only a little, and the D800 fixes that oversight as well. I suppose there could be more complaints about the D700, because it doesn't have a catch to hold the battery in place and had a bad door design for its left-side ports. Yes, nits are being picked, but the D800 has made those right too. In exchange for all of these improvements, there have been a few physical changes from the D700 body to learn. The hand grip has a different profile, making for a slightly longer reach to the shutter button, and the position of the buttons to zoom in and out on the LCD review/preview have been reversed. I'm amazed at how often that change has tripped me up, especially since I didn't think I was ever all that natural with the D700. Muscle memory is a funny thing, and can't always be predicted. There are other things to get used to, like the different batteries and ways of selecting autofocus methods, both of which are inherited from the D7000. The bigger LCD screen is nice in an irrelevant way, but not nearly as impressive as the new mostly-accurate dual-axis electronic level. All told this new camera would be a substantial upgrade even if Nikon had stuck with a more conservative sensor – but what fun would that have been? 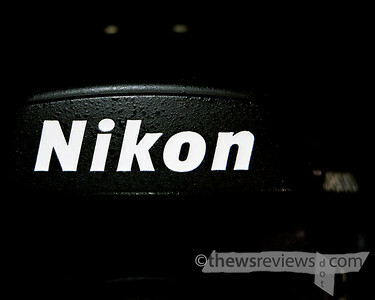 It's already clear that Nikon has a huge success on its hands, and it looks like it's well deserved. There's still a tremendous amount for me to learn about the D800, and I may have more to say in a couple more months. Until then, I'll be taking photos and reading lens reviews. Added April 21: My one-month report on the D800 is now on-line.